Halloween is only a few days away so we have decided to make a week long celebration. 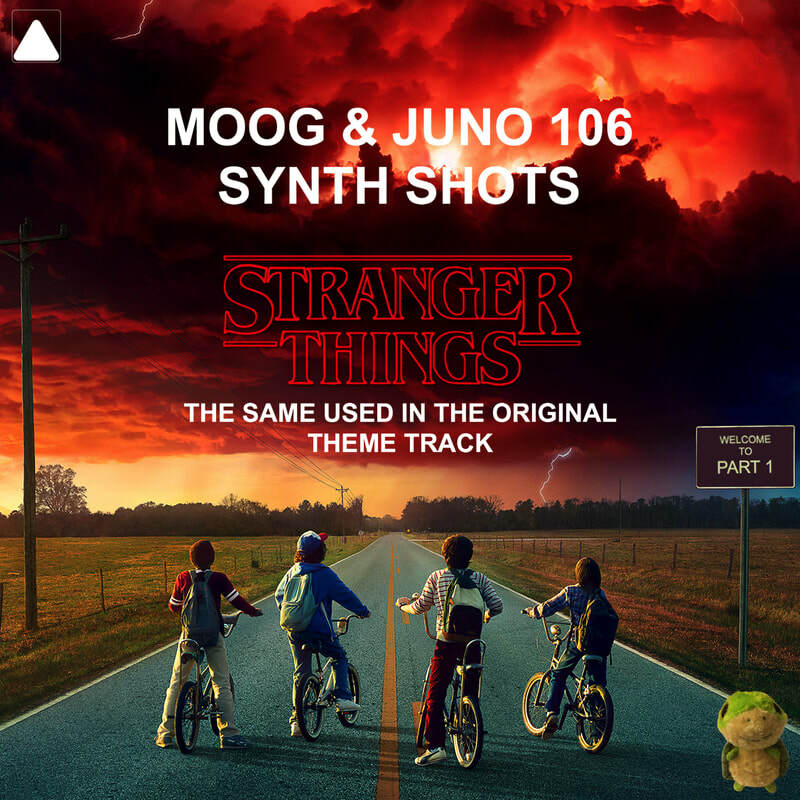 For the first part we have +50 free synth shots for you! Recorded by our UK producer John from his Roland's Juno 106 and Mini Moog synthesizers. The same sounds used in Stranger Things theme soundtrack. To keep up the hype of Stranger Things, we made these 2 remakes for you. One for Ableton users and the other for Logic Pro users. And the best thing is, it's all free! You won't need any 3rd party plugins, the templates were with only built-in plugins. Enjoy!